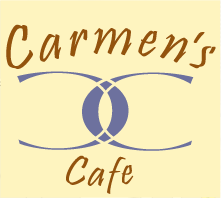 Graham Tichy Trio at Carmen’s! Join us for a mix of 1950s rockabilly, swing and rhythm and blues. Graham plays around— locally, with Doc Scanlon, Johnny Rabb, Rocky Velvet and the Lustre Kings. Nationally, Rock and Roll Hall of Famer Wanda Jackson, Robert Gordon, Marti Brom, and Commander Cody and his Lost Planet Airmen. 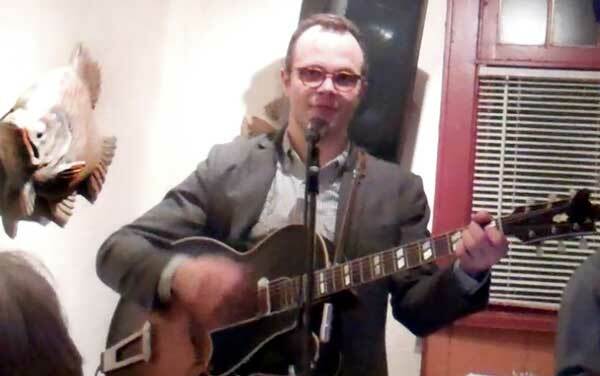 The Graham Tichy Trio will rock Carmen's Cafe this Friday night! This entry was posted in Live Music, Upcoming Events. Bookmark the permalink.